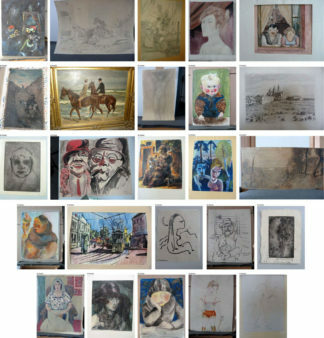 A sample of the masterpieces found in Gurlitt’s house. Among others we encounter paintings by Chagall, Picasso, Matisse, Kretzschmar, Monet et al. The works of top artists that were “hidden” from the eyes of the world for decades as they were in the hands of a collector, will now be exhibited in a German museum. The works that most probably belonged to Jews and were confiscated by the Nazi armies are being exhibited in the Bundeskunsthalle in Bonn. Among them are works by Albrecht Dürer, Claude Monet and Camille Pissarro. All these years they were in the hands of Cornelius Gurlitt, now deceased. The authorities discovered their existence when in 2012 they were searching the house of Gurlitt in Munich for some matter of taxation. The exhibition in Bonn is part of a double exhibition entitled “Gurlitt: Status Report”. 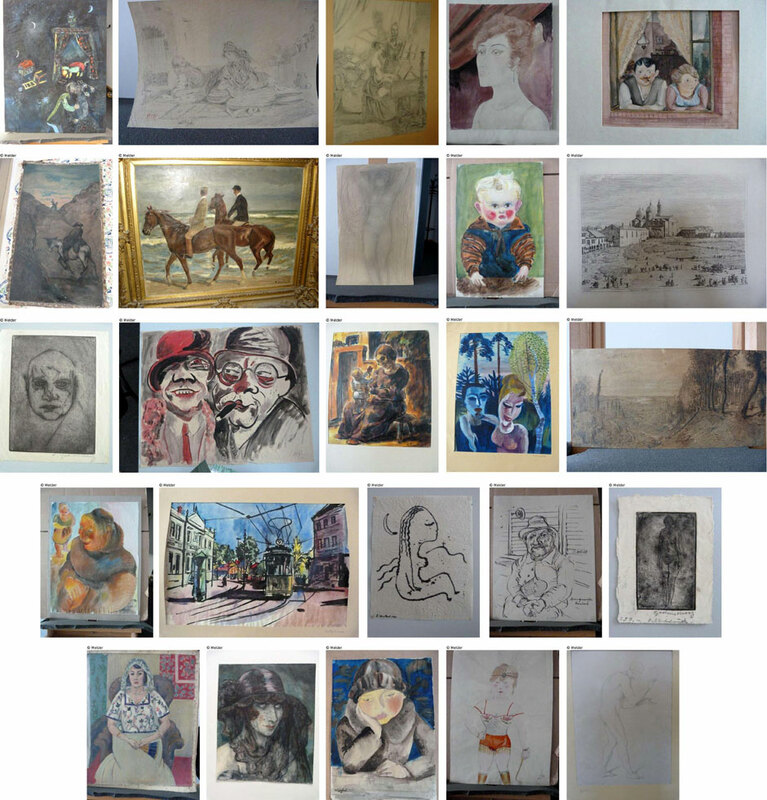 A parallel exhibition in Switzerland’s capital Bern, presents 200 objects from Gurlitt’s collection, mainly of artists who had been discredited as degenerate by the Nazis. The exhibition includes works of expressionists such as Otto Dix and Franz Marc.